Valued Lives Foundation celebrated its fifth year of operation in 2017/18. Our vision is clear and simple People living valued lives in welcoming communities, having real choice and real control of their own lives. This vision has been the compass on our journey and along with our values and commitment to be user-led, innovative in our work and responsive to people’s needs we have made great gains towards becoming a vibrant and sustainable organization that can successfully hold our own in the new market-driven NDIS world that we live in. We are now able to share our Annual Report which details our journey, the busy year we have had in 2018 and the continuing projects and work we will be involved with in 2019. 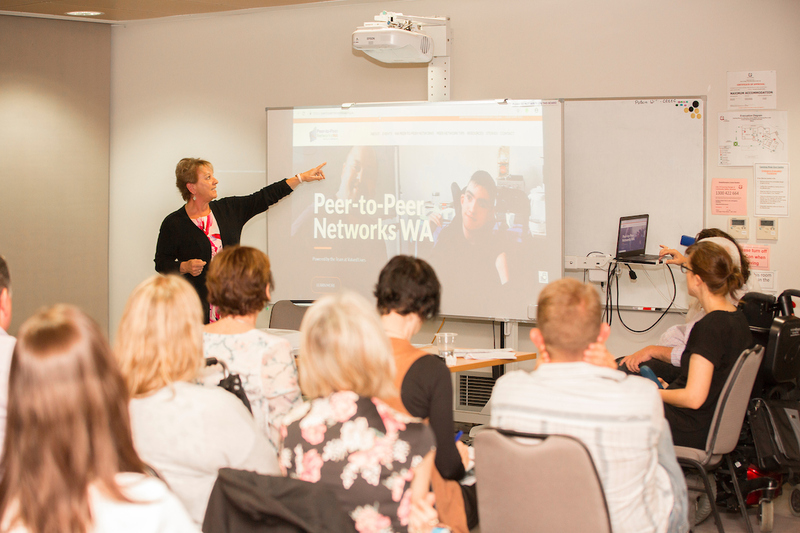 Peer-to-Peer Networks WA Website – Now Live!